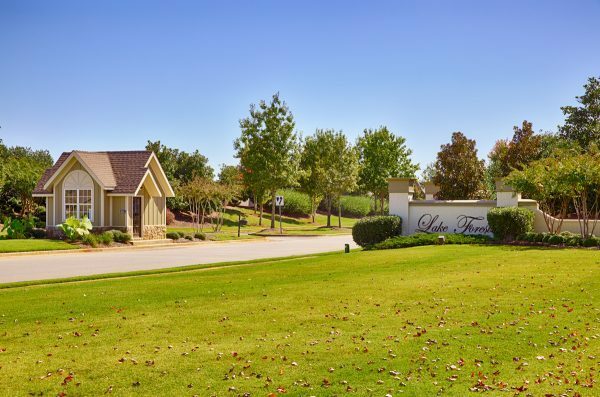 Lake Forest, located in Huntsville AL, is one of the area’s premier subdivisions. 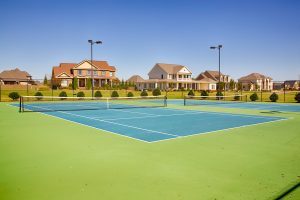 Located down Zierdt Road, and just minutes from Redstone Arsenal, this 700 acre community has something for everyone. 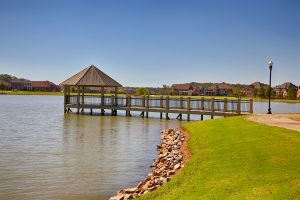 Lake Forest offers a variety of living options and price points from townhomes to luxury homes overlooking the 31 acre community lake. 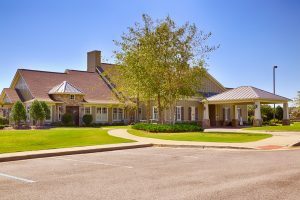 With Wheeler Wildlife Refuge acting as a backdrop, Lake Forest offers an escape to it’s residents while being conveniently located to Redstone Arsenal, dining along Madison Boulevard, and quick access to I-65. 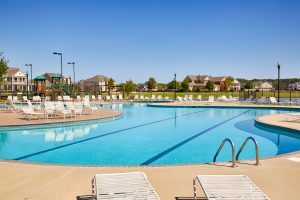 Home prices range from $200,000 to over $1,000,000.